There’s an App for That – Best Real Estate Apps! Real estate has gone mobile! Whether you’re looking to find a home, calculate a mortgage payment, design a house, or discover a neighborhood, there’s an app for that. 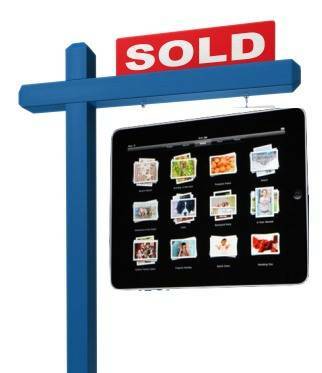 Here’s a list of some of the best real estate apps in 2014.